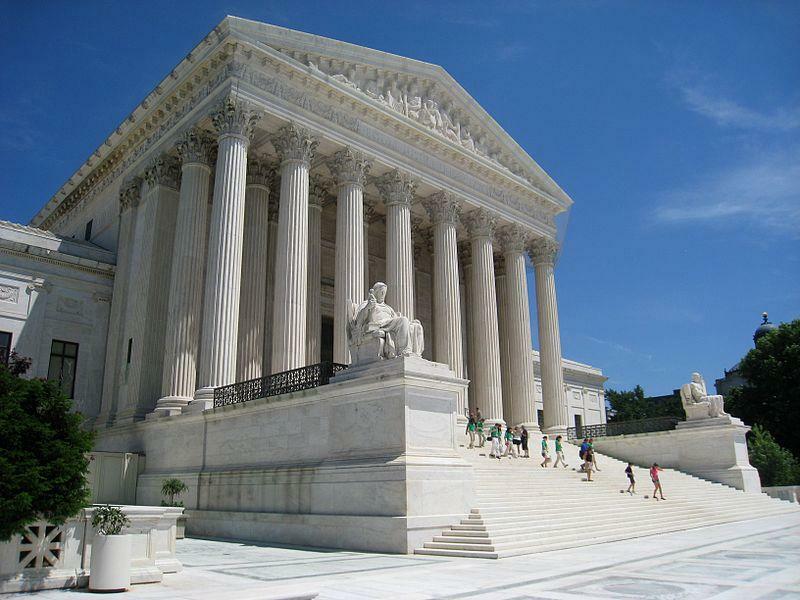 The Supreme Court is choosing not to take on a new case on partisan redistricting for now. 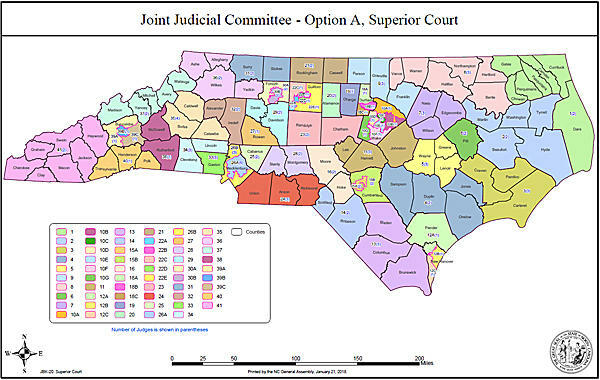 Instead, the justices are sending a dispute over North Carolina's heavily Republican congressional districting map back to a lower court for more work. The Joint Select Committee on Judicial Reform and Redistricting met again Monday to discuss changes to the courts. 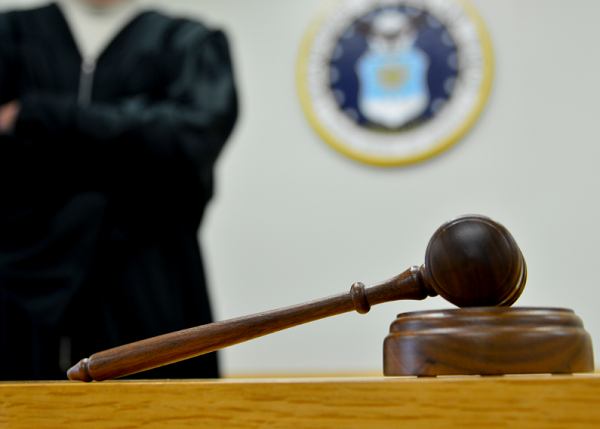 Possible changes include redistricting for judges and a "merit-selection" process that could bypass voters altogether. Democrats argue Republicans are trying to rig the courts in their favor after seeing a number of decisions go against them. Republicans say the changes are long overdue. BPR recorded the meeting in full. In what may be a landmark decision, a federal panel of judges has ruled all of North Carolina's congressional districts are illegal partisan gerrymanders. They've banned the map from being used in this year's election and ordered the General Assembly to draw new districts by 5pm on January 24th. 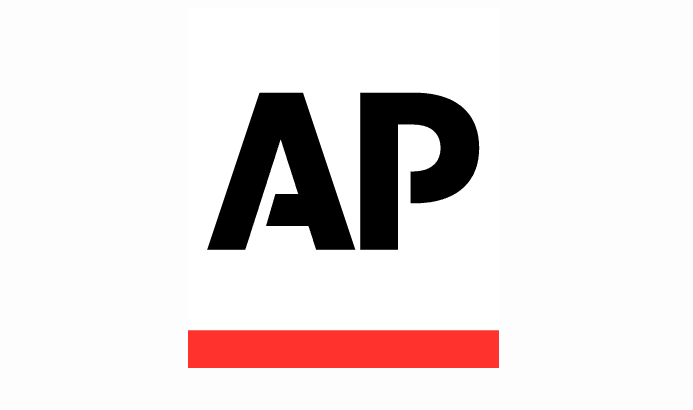 Lawmakers are expected to appeal the ruling. A highly anticipated judiciary committee meeting was held Thursday afternoon. For nearly 3 hours, Senate and House lawmakers discussed various merit selection proposals as well as new district maps for judges. Democrats were skeptical of the GOP plans, especially considering the number of maps drawn for legislative and Congressional members that heavily favored Republicans. 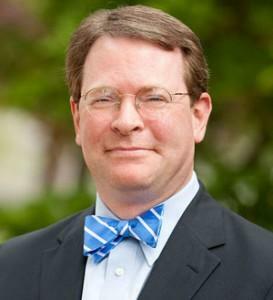 A Stanford law professor hired by a three-judge panel to redraw North Carolina’s legislative districts testified Friday in a federal courtroom in Greensboro. 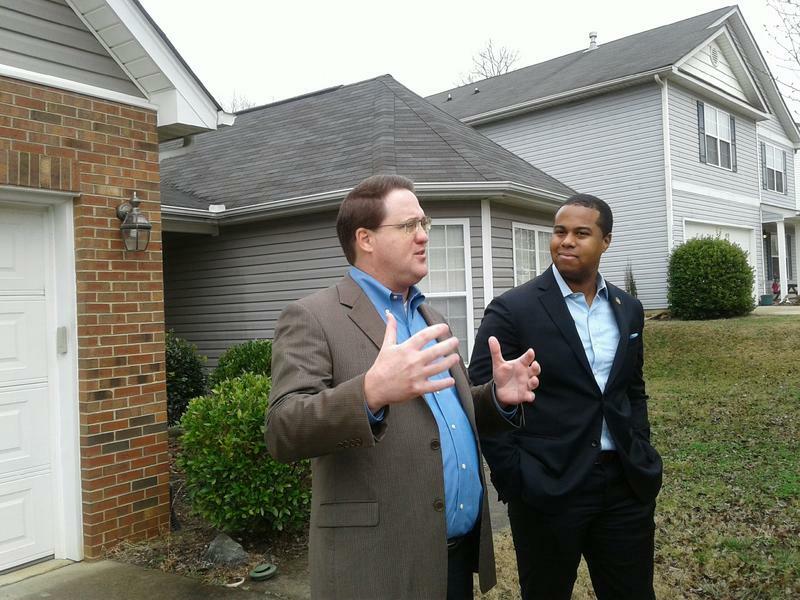 Special Master Nathaniel Persily explained his changes to the district under questioning from judges and attorneys for Republican lawmakers. 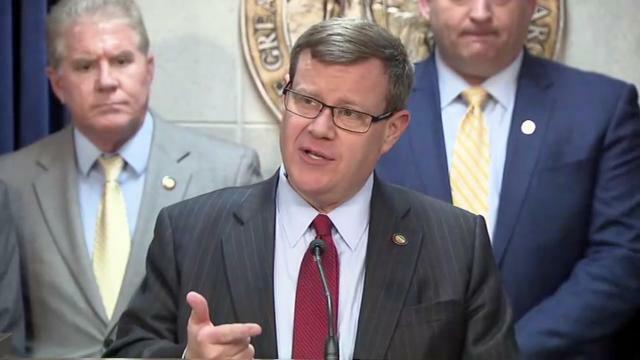 A senate committee looking at judicial redistricting and reform will meet Wednesday in Raleigh, a few weeks after Democrats walked out of a previous meeting. The Republican chairs had refused to allow a retired superior court judge invited by Democrats to address the committee. 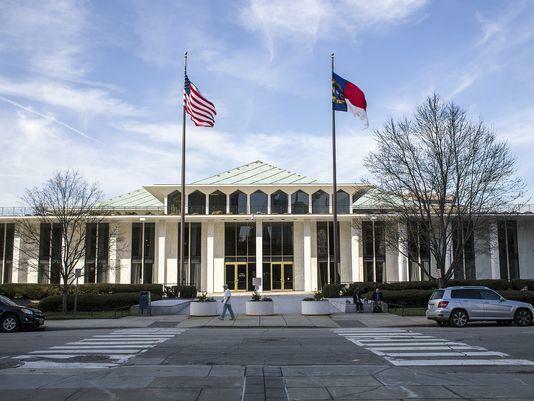 The filing period for North Carolina’s legislative seats begins in just six weeks. But election district boundaries are still up in the air. 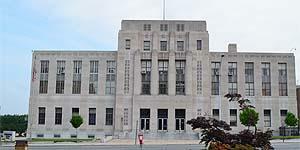 A federal court hearing in Greensboro this week may shed some light on whether judges consider efforts to redraw 28 districts to pass constitutional muster. 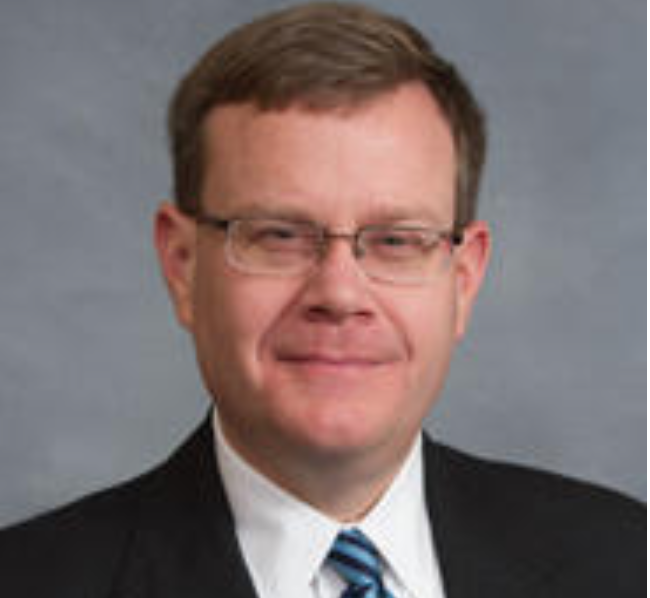 Senators meeting to discuss whether to retool how judges are chosen in North Carolina are now collecting information from some professors and a national judicial reform group. 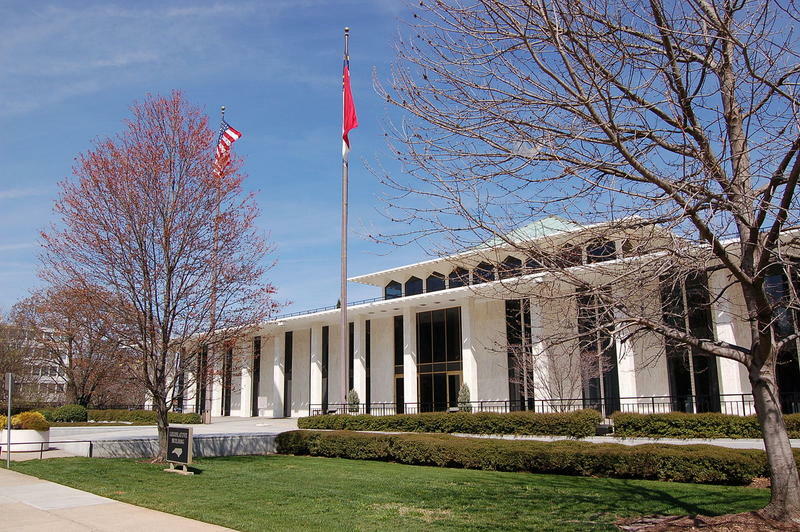 The Senate Select Committee on Judicial Reform and Redistricting holds its second meeting today at 1pm, with representatives from the University of North Carolina law school and Brennan Center for Justice making presentations. 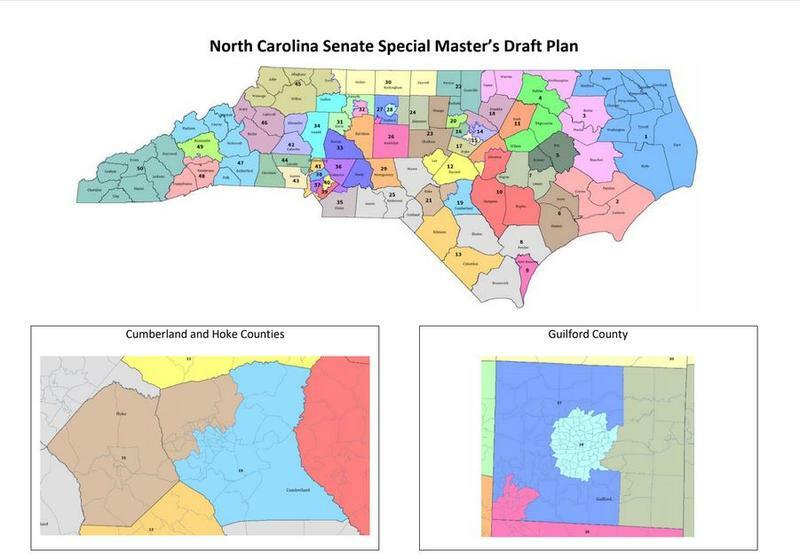 Friday is the deadline for submitting suggestions to the Stanford University law professor tasked with re-drafting North Carolina's legislative maps. 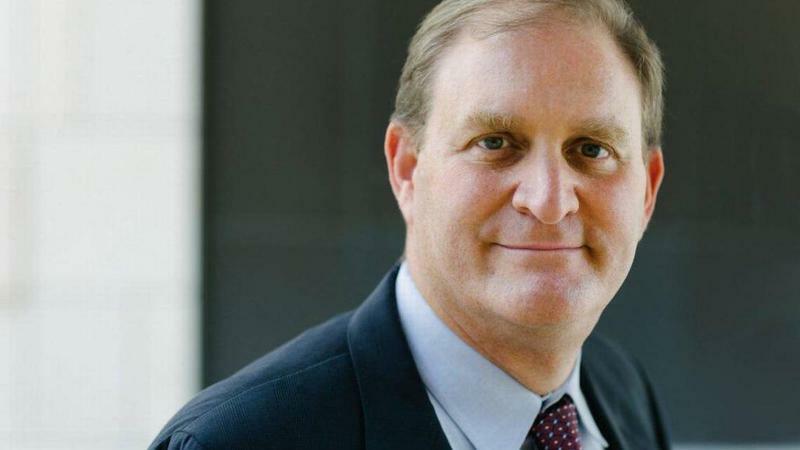 A federal judicial panel appointed the so-called special master to fix flaws in the maps submitted by Republican lawmakers. Gerrymandering, where one party draws political maps that skew in their favor, is an issue that’s playing out in courts across the country. Few regions have been impacted more heavily than Western North Carolina. 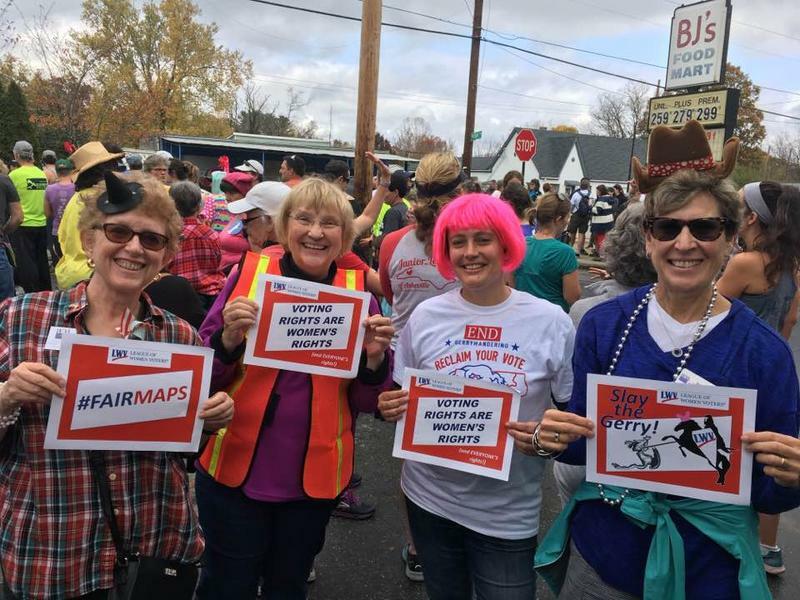 In Asheville, activists staged a creative event Saturday to draw attention to how our Congressional maps are drawn. BPR's Jeremy Loeb was there. 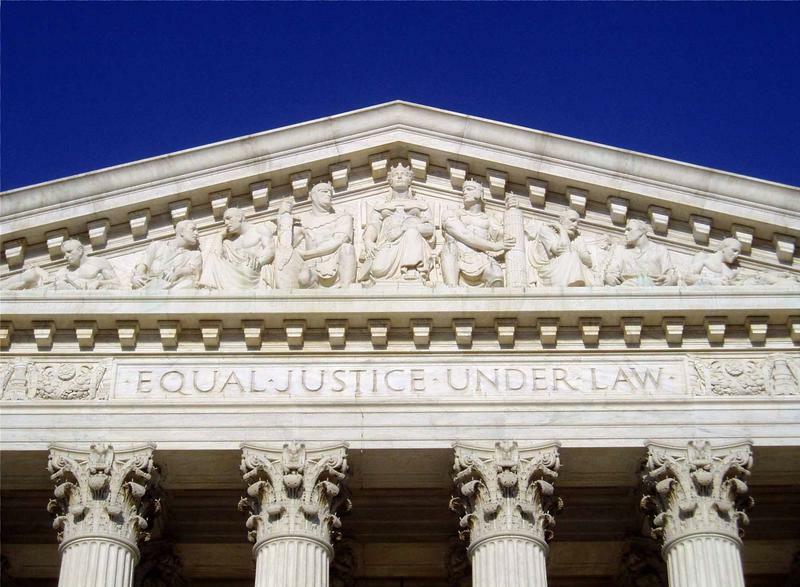 The issue of how much partisan gerrymandering is too much is before the U.S. Supreme Court. 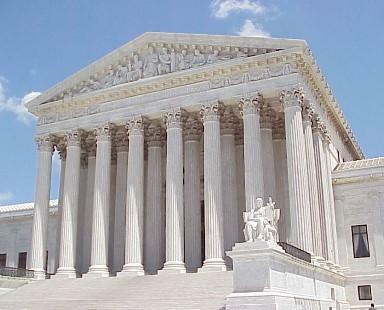 The court heard oral arguments Tuesday on a case out of Wisconsin challenging maps there for being too lopsided in favor of Republicans. 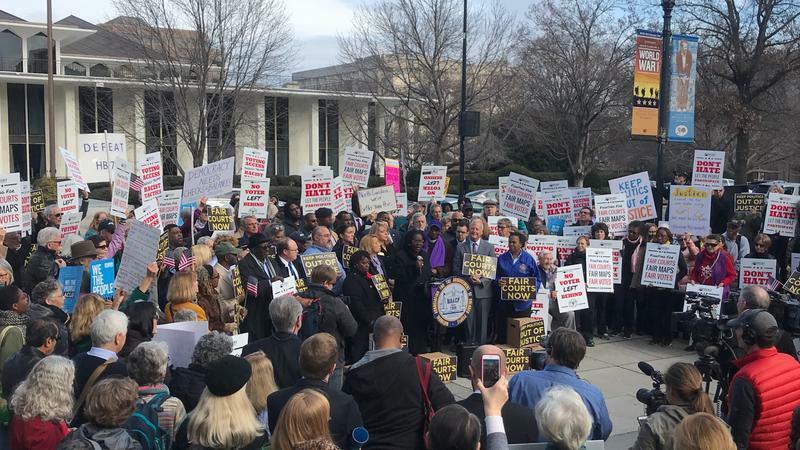 That case could have huge implications in North Carolina, which has a nearly identical political situation, and where a similar case is winding its way through the courts. 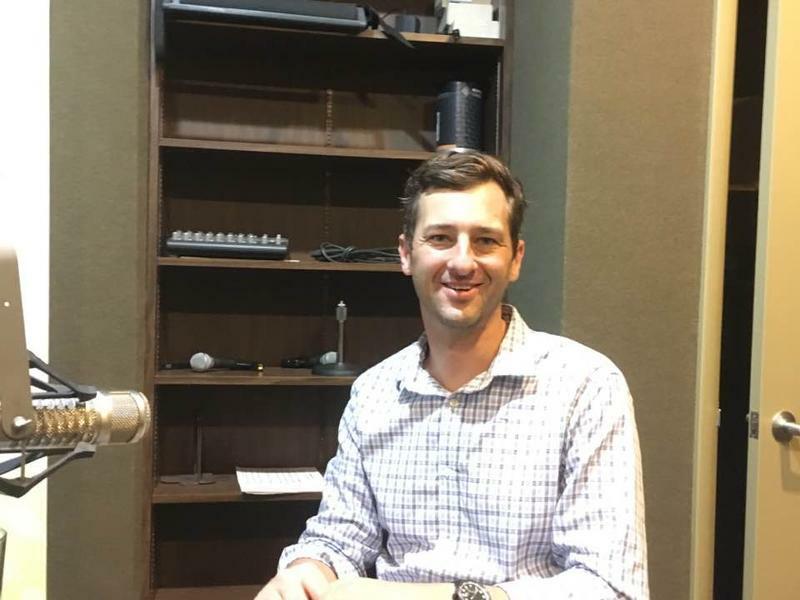 For the latest, BPR's Jeremy Loeb spoke with Western Carolina University political scientist Chris Cooper.